Another new to us German tradition. Early this afternoon we noticed many children around Hamburg with big proud smiling faces carrying very large colorful cones. What is going on here? 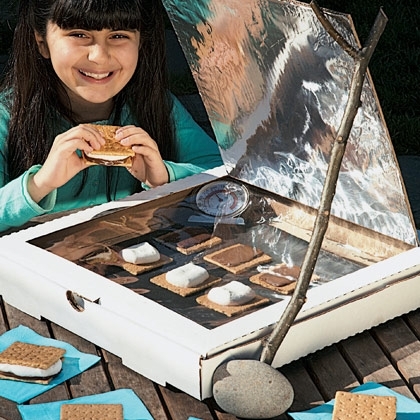 Carrying on a 200-year-old German tradition, a Schultuete is a cone-shaped package about three feet high that parents fill with treats, sweets and school supplies. It is usually given to German students at the beginning of first grade. Later we discovered, everywhere we went the store isles were filled with both empty and pre-filled Schultuetes. In Germany Einschulung (the first day of school) is a very special event that symbolizes the importance of a child’s formal education. The purpose of the Schultüte is to make children feel special on their first day of school rather than anxious! Trying to find a Schultüte in America – it will not be and easy task. However, KinderCone online has traditional German cones that you can order and fill yourself. Making a Schultuete at home is another option and looks rather easy. Once again Skip to My Lou to the rescue. Skip on over and she will give a pictorial guide for your DIY Schultuete. Best wishes to all students first time or seasoned. Make your own rainbows on a rainy day. Alphamom has instructions for this is a super simple sandpaper printing technique that will keep your kids busy while making a cool shirt! She buys all of the supplies at the Dollar Store for only $2.00. Good quality crayons, a t-shirt, iron and fine sand paper. The more coarse sandpaper will provide more texture. Get the 411 from alphamom. Can’t bring back the sunshine but there are rainbows waiting for you. After a long day of indoor play, crawl into and rest your head in our Ferguson Bed. This is a combo bed with lots of storage and pull-out trundle for your sleep over friends. Social media, are you addicted, affected or connected? The back fence at one time was the pipeline and lifeline for neighbors. Where are we today? Some old timers remember when good conversation took place around the dinner table. Can you believe it? There were homes that only had one telephone (land line) and it was not answered during dinner. 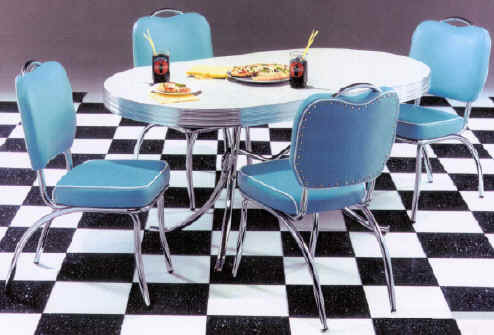 Check out the huge selection of retro diner table and chair sets. A telephone booth is a rare site for today’s eyes. You can however still get a nostalgic black pay phone for your home at Totally Kids fun furniture & toys. Hello! Any one remember the party line? It was called a party line because many households all shared a single phone line that ran in and out of the neighborhood. Each home had a different phone number so they could be reached separately, but when anyone called out they had to wait until the line was free before making their call. Similarly, if someone was calling a home on our party line, they had to wait until the line was free to make the connection. It also provided entertainment and gossip potential as eavesdropping was a very common practice.